The end of school and summer is almost upon us! Do things slow down for you or ramp up? Summer is deceptive. With the blue skies, mild temperatures, and tantalizing blue waters, we are left with a clear impression of leisure. It lulls us into the pretense that we are now somehow less busy than we were just a month ago. That one week of vacation at the cabin we’ve gone to for generations, or the two weeks on a beach can make us feel as if our family time is plentiful. From the time the bus exhaust has faded from the air on the last day of school until the smell of pencils and pumpkin spice are in the air, we have game pieces that can be played. 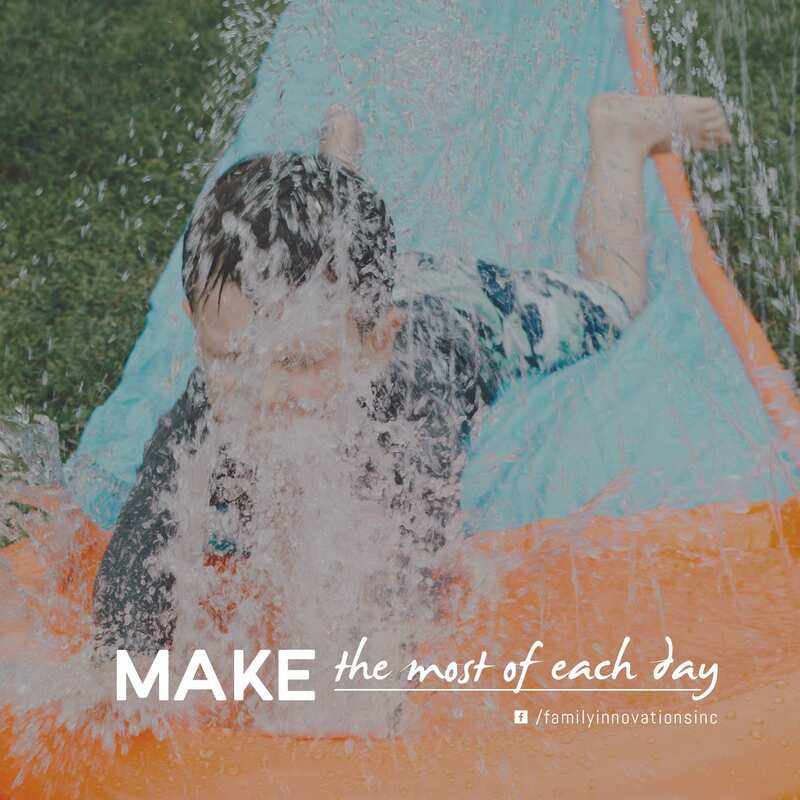 Each represents a day we fully intend to spend with our family—enjoying it to the fullest. But upon closer examination, each of those game pieces has a mark on it and suddenly our time is filled. 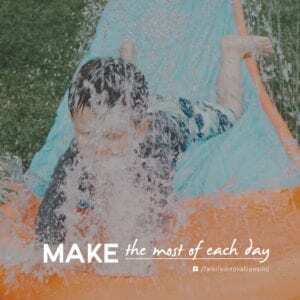 Baseball practice, soccer, swim lessons, and playdates fill our schedules. Meetings and work still seem to be a thing, even though it’s summer break. Groceries still need to be bought, and with the kids home from school, those groceries need to be bought more often. Slowly, that carefully carved out time you’ve looked forward to since January is withering. That time can’t be made up in one week of fishing or eating pastries and summer salads in historic towns across the United States. What you need is to preserve your family time, to take a look at each day, and schedule in time to spend together as a family. Take an evening to bike to the library. Read those books, and over dinner, share your favorite thing you read that day. Go for a walk after dinner and try to avoid inhaling cottonwood seeds as they float everywhere. Savor a glass of lemonade together on the deck playing word games or telling old stories. Make s’mores and stay up past bedtime. Stargaze. Just be together. Summer will be gone before you know it, so make the most of each day. Create new daily traditions to cultivate the togetherness you so desperately need.